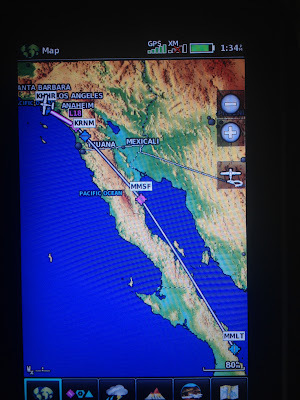 The most important thing about flying the Baja is having a checklist, passports and a perfectly maintained plane. 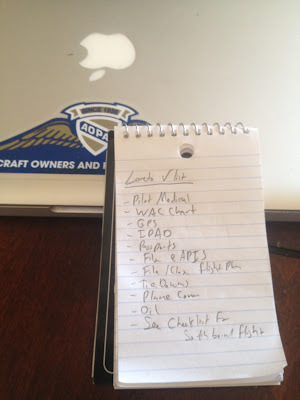 With the help of BBP, I started making my checklist…The confines of the border melted away. Confidence set in. I made a date. 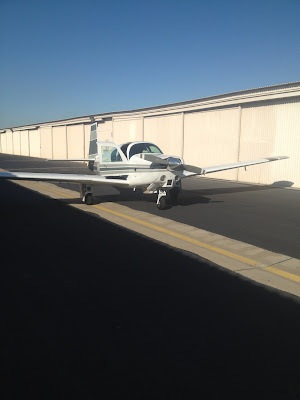 Then I started going over every inch of my plane to ensure proper maintenance. After fixing a few squawks, I was ready. Time to gather all my paperwork, notify the proper authorities and prep the family. 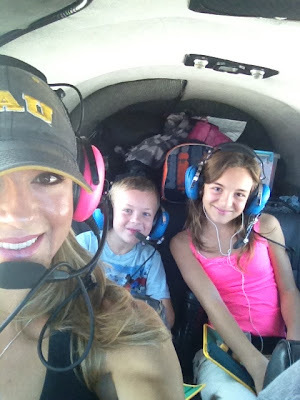 The idea of flying something new excited my wife and kids. 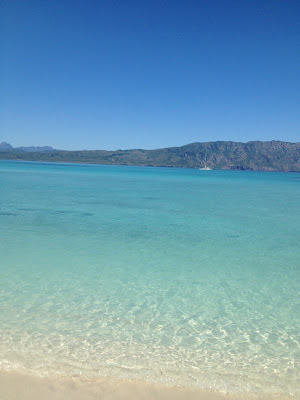 So too did the pictures of quiet beaches and clean water. The family was more than in. They wanted to leave within a week. But, I needed more time for passports and maintenance. It was good to have their votes of confidence. The planning continued. 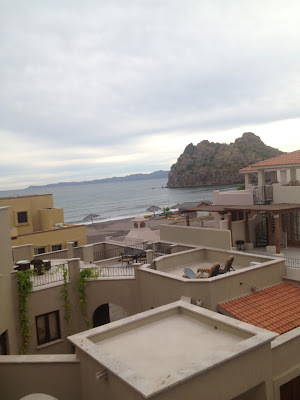 Most importantly, I found a great place to stay thanks to Nellie of Baja Boss. 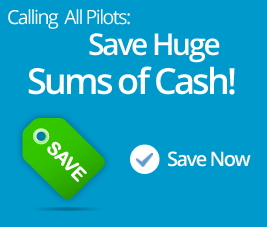 Since getting my pilot’s license, I’ve had hundreds of experiences that I’d never even dreamed of. Flying the Baja trumped all of them. 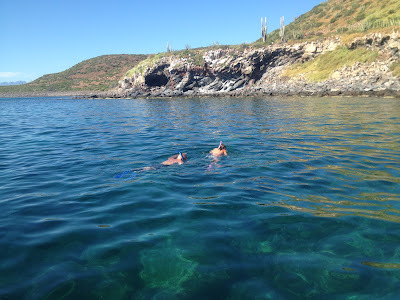 The solitude, smooth moist air, views of the Pacific, Sea of Cortez and mainland mexico are enough to last a lifetime…A drug of experience, it makes you want more. 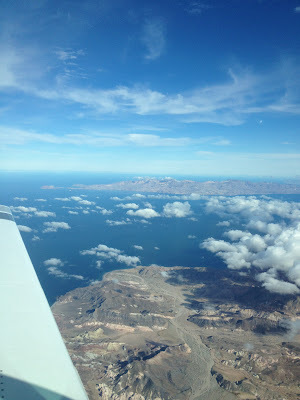 We flew out of Los Angeles, direct to San Felipe. I told the kids not to worry about the soldiers and guns. Be polite, speak as much Spanish as you can, make them laugh. 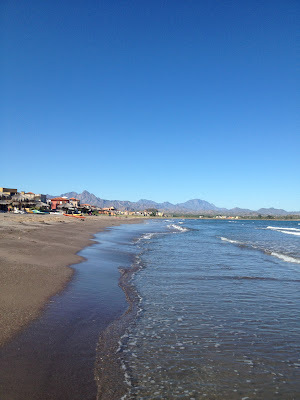 The runway in Loreto is next to the water. Therefore, my downwind was over the water. That was a first. Instinct wouldn’t let me get to 1000ft for pattern altitude. I could only squeeze out 1500. Therefore, on final, I was high. My wife thought, “too high.” But the runway was long. I imagined that the numbers were moved way up, just for me. Then I greased my landing about mid-field, with 4000ft left.